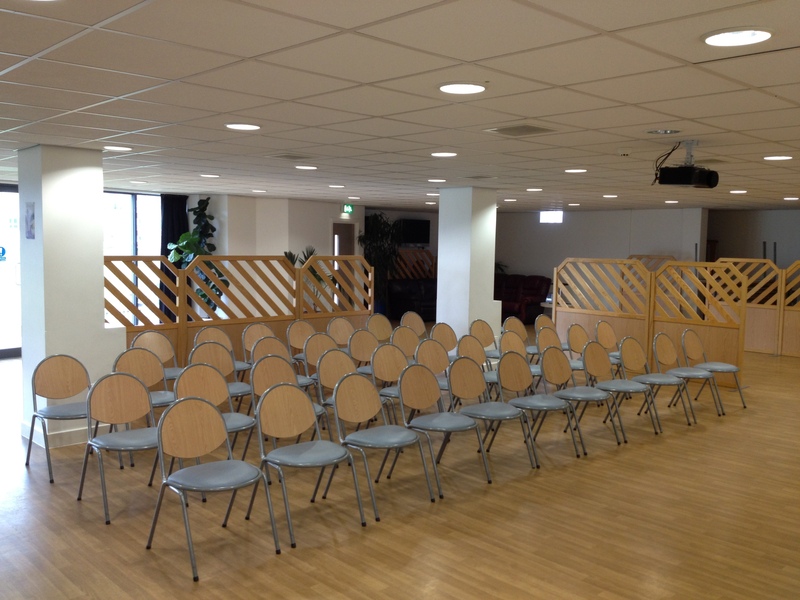 Located on the Ground Floor, the Function Room is ideal for large meetings and presentations. The room has a private bar (available upon request) with stunning views over the cricket ground with patio door access. The outside area with patio tables and chairs may be used during break times. 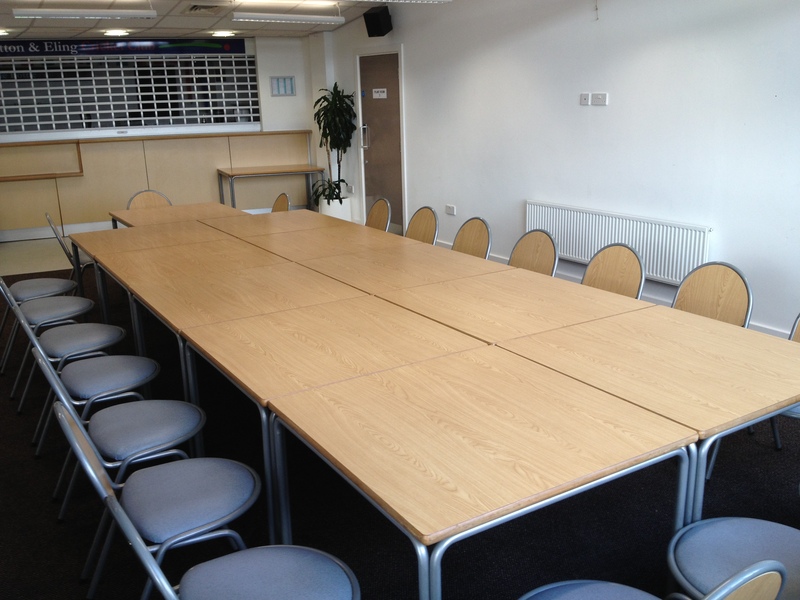 Located on the First Floor, The Player’s Lounge overlooks our stunning cricket ground, and is the perfect room for small/medium size groups. 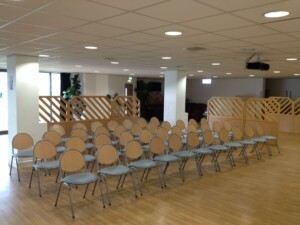 The room has a large private balcony equipped with tables and chairs which is ideal as a break out area (weather permitting) or to use during break times.